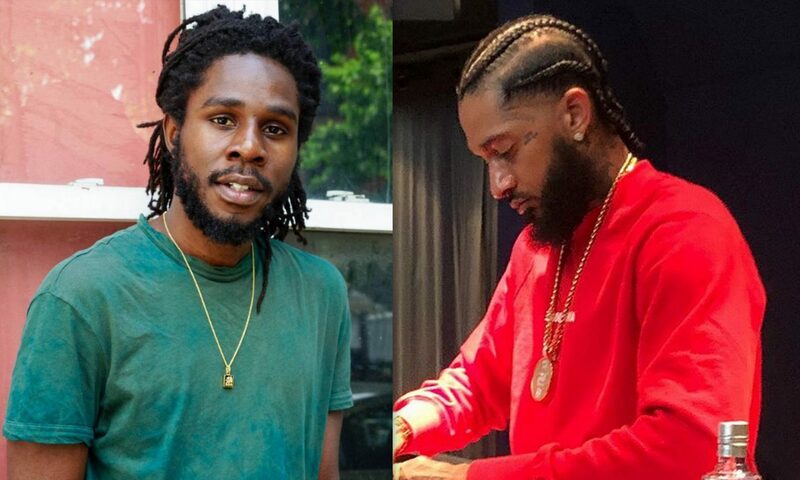 Chronixx is speaking out on Nipsey Hussle’s death. The roots reggae star is among a slew of reggae artists paying homage to the late rapper Nipsey Hussle, who was shot and killed on Sunday in Los Angeles. 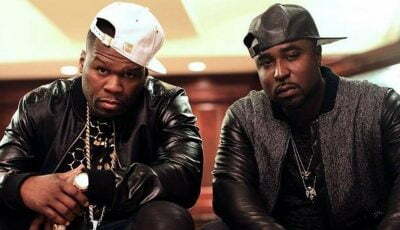 The murder sent shock waves throughout the entire music world and artists in Jamaica have been paying their respect. Chronixx went a step further to highlight his belief that conscious artists are an endangered species because they’re always a target. 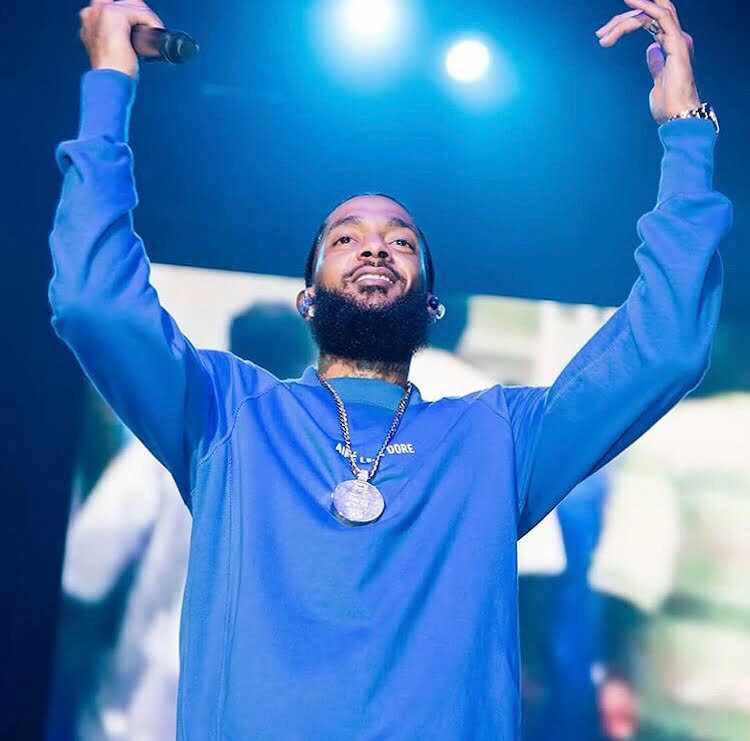 Nipsey used his platform to spread positivity and invested heavily in his community. In fact, he was shot to death while standing in front of a clothing store that he owns in his neighborhood. 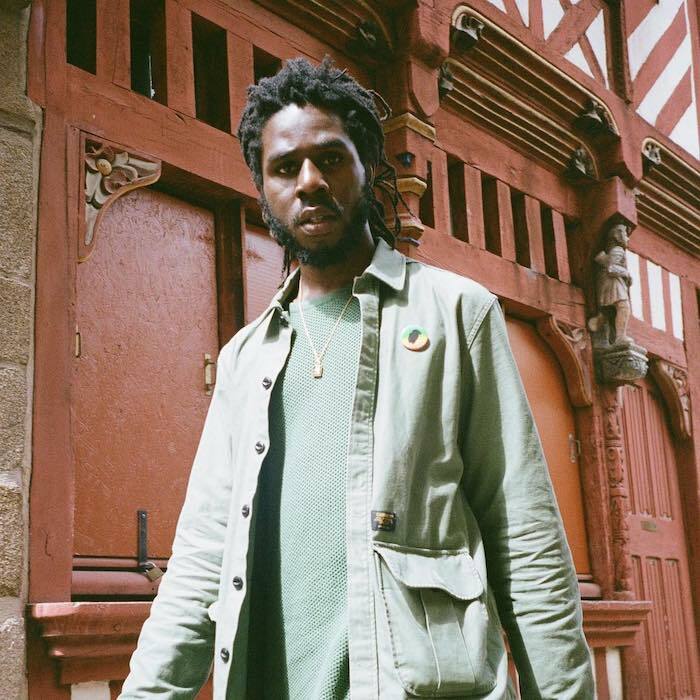 Chronixx has never been shy about speaking his truth, and what he believes in and this is no different. The reggae star spoke about building our own communities, much of what Nipsey Hussle had been doing before his death. The man suspected of killing the rapper is now in police custody, but we’re yet to know his reason for killing Nipsey who was a pillar in his community. Chronixx admitted that he wasn’t old enough to experience the real impact of the death of Tupac and Biggie Smalls due to gun violence, and that’s the reason why Nipsey Hussle’s death is so impactful on his life. Profound words from Chronixx and that’s why I am such a fan of his artistry and voice within the reggae music community.